Songtaijia was born into an art teacher’s family in the Tibetan region of Amdo, Qinghai Province. 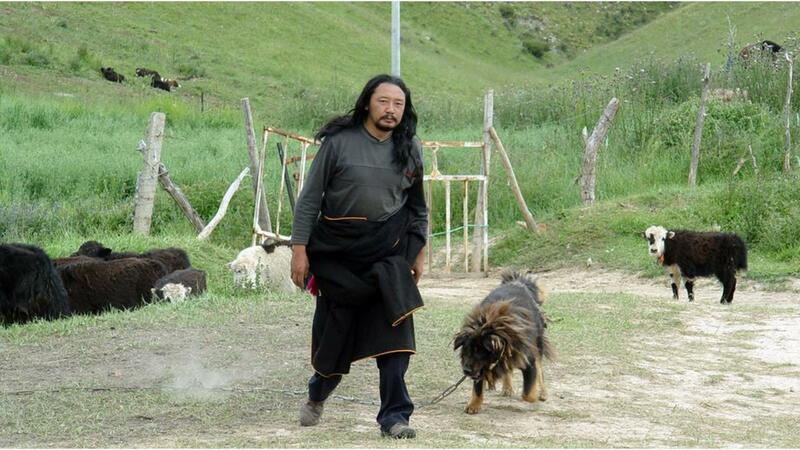 He grew up as a nomad, amongst shepherds and herdsmen. After graduating from the Qinghai Normal University with a BA in fine arts, Songtaijia became an art teacher, artist and curator at the Tongde Cultural Museum. Songtaijia’s dream of becoming a filmmaker came true when he received a grant to study at the Beijing Film Academy for two years, majoring in cinematography. 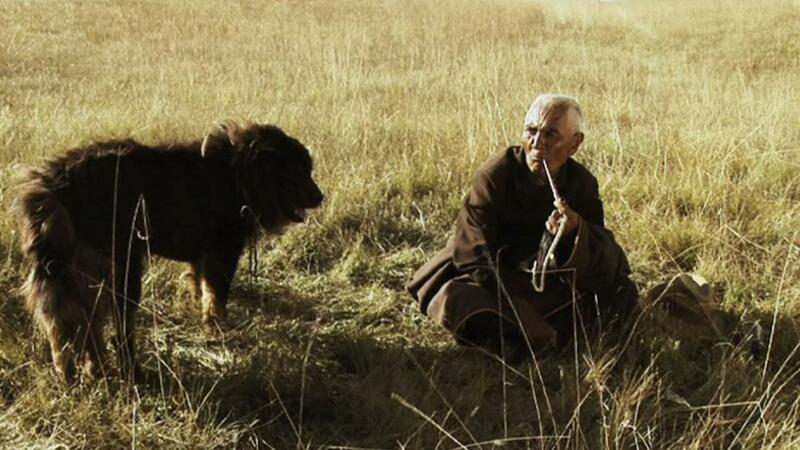 He became a prominent member of the first generation of Tibetan filmmakers who started making films in the Tibetan language, having worked on many such productions as art director or cinematographer. Amongst others he regularly collaborated with Pema Tsedan on many of his films such as The Search (2009) and The Silent Holy Stone (2005).